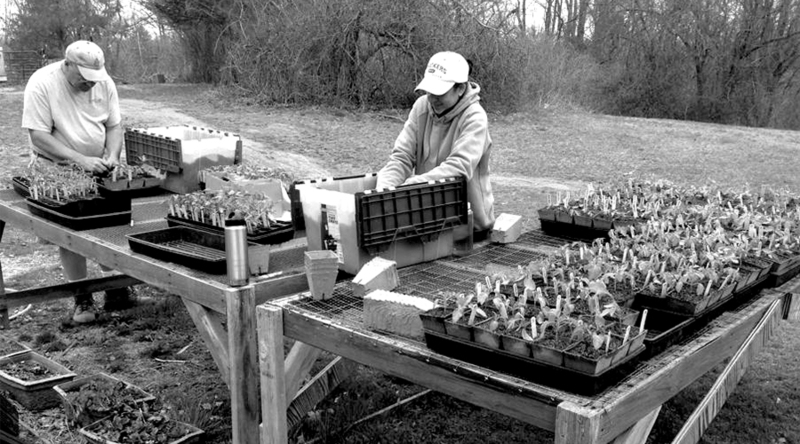 Millstone Farm connects our surrounding community to our land by offering organic seasonal produce, eggs and pasture-raised meat directly to consumers through our Community Supported Agriculture (CSA) program. By purchasing a share in our fields, our CSA members put freshly harvested food on their tables while directly supporting local, responsible, small-scale farming in their own community. Our CSA program supplies 40 families with bi-weekly produce and eggs throughout the growing season from May through October. Members enjoy a visit to the farm to pick up their share on designated days and may add our pasture-raised meat to their pickup when available. Each farm share pickup is accompanied by farmer-authored notes on the harvest and suggested recipes, allowing a chance for members to expand their knowledge of vegetable varieties as well as their palettes. 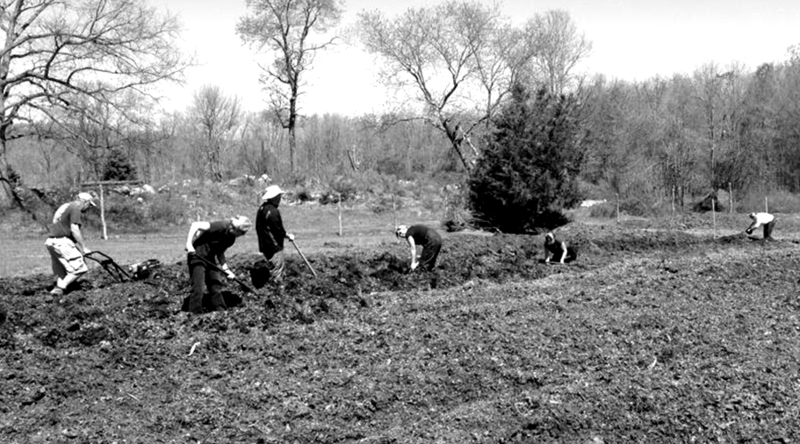 CSA membership is one of the best ways to get involved in the Millstone Farm community. 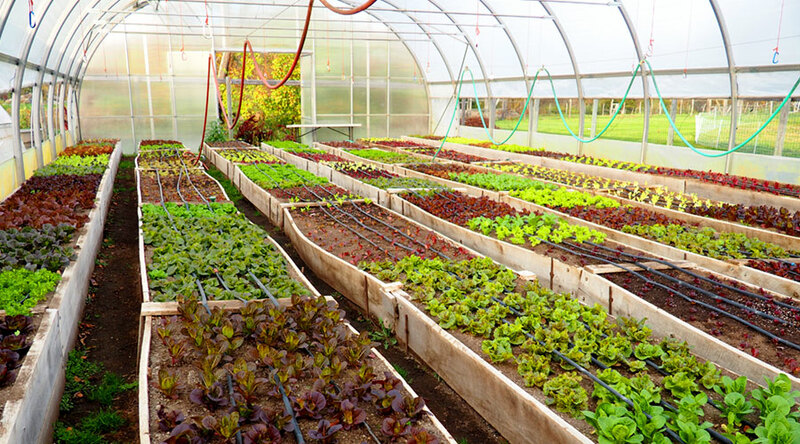 Our members enjoy extended benefits in addition to their seasonal farm share. Bi-weekly share of produce and eggs during the growing season, May through October. Early bird registration for many of our farm workshops. First chance to purchase a la carte produce. First in line to pre-order our popular seasonal meat shares and Thanksgiving turkeys. Exclusive invitations to special farm events. Currently our CSA membership is at capacity for the 2018 season. To be added to our waiting list or to inquire about next season, please contact tmatzke@millstonefarm.org. Fall and winter meat shares are made available for purchase online in our farm store when supplies are sufficient.